This is private (Max 3 people) Street Photography Workshop that will cover Edinburgh area, the workshop might be altered with an agreement between me and the attendee, to do this, a week before the scheduled date I am going through some question through Skype. In this workshop you will practice more under my supervision. From my last years experiences of teaching Street Photography Workshop, some of my attendees struggled with editing, for that reason I will include basic editing at the end of the workshop to complete the course but it’s an optional. 11:00AM - An introduction by showing you some of my images with the theories I have taken for many years from various country. 13:00PM - Lunch, discussion with Q & A. 13:30PM - Go back to do some theory & practice. 15:00PM - Coffee, basic editing (optional), some Q&A. If you are new to Street Photography, don't worry this is all about exploring the streets, building your confidence, having fun and of course I will guide you from the start. * What to look for on the street depending on the weather, but I am going to show you most of the technique by showing you my images I have taken for many years. * How to predict the subjects. If you are familiar with Street Photography, we can arrange some photo assignment to learn deeper in some techniques, please provide me with your previous or current work. 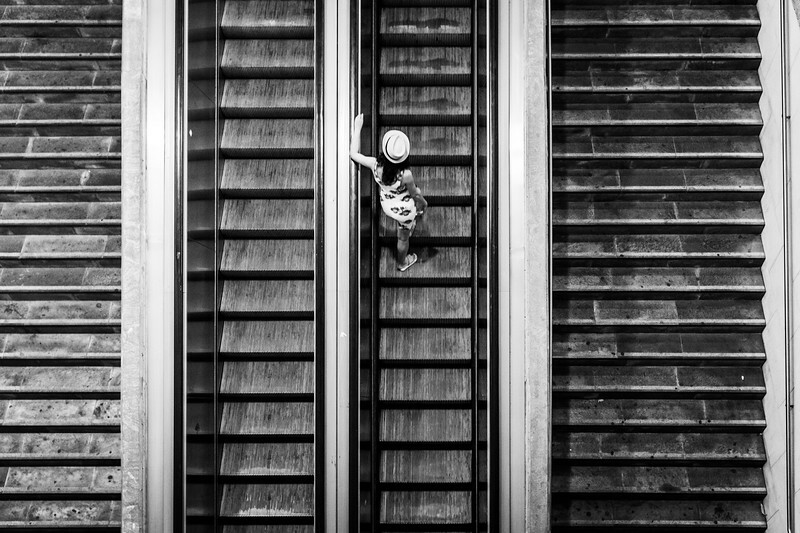 Street photography requires a unique blend of initiative, observation, confidence and skill. To be able to do this, basic knowledge is necessary but practice is best. Please be aware there will be no refunds for any cancellations made 2 weeks or less in advance of the workshop dates, sorry. Please contact me for further details, I am open to any discussion.